For the first time in 25 years I had no idea where I was going. I’d given 2 months notice at my job and I wasn’t sure what I was going to do next. From the time I was 24 years old, my jobs have found me. Many years ago, I took at 6-month temp job that turned into a 10-year position and a life long career in social services. Then, by “chance” I became a non-profit manager and then director. What? Me? I wasn’t trying to climb THE ladder, but the rungs kept appearing and I kept stepping up because that is what I knew to do. It’s been a good climb. I’ve learned a lot. Yet, the role of an administrator felt suffocating. Too much red tape and all that bureaucracy- chipped away at my joy. So, I gave my notice without knowing where I was going. And then, by “chance” I applied to the job post with Compassionate Atlanta. And it fit….like a glove. Every single day I see the wonderful way people show up for one another. I hear people who have a desire to push out of the box and create better opportunities for others, even strangers. Don’t be afraid. Take a risk. 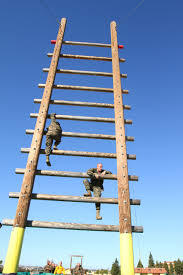 Tell yourself that you can reach for the next rung or climb another ladder. Or even get off that ladder and do something totally different. Create joy. 4 years ago- without warning, I decided joy was paramount. Compassion found me and I will always find an opportunity to share joy and compassion with others. I am on a new ladder. The view from here is spectacular. This is part of my story. I hope my guide Shannon, from StoryMuse would be proud. 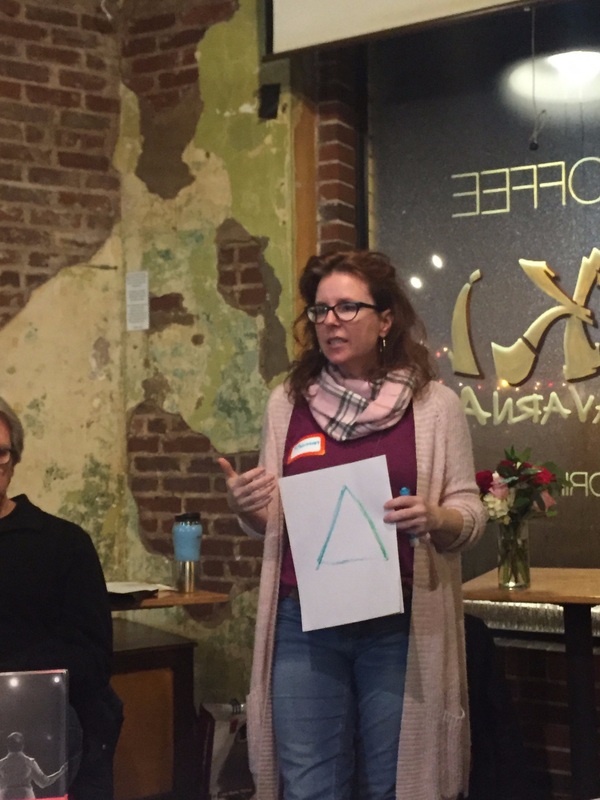 If you missed it…..last night at the CA meet up, Shannon lead us through the elements of a good story. First line, last line and know the direction. And most important, YOU are the hero of your story. If you’d like to share your story with our community send it to info@CompassionateATL.org. Nothing is more valuable that sharing stories of compassion with one another. It’s how we change the world.